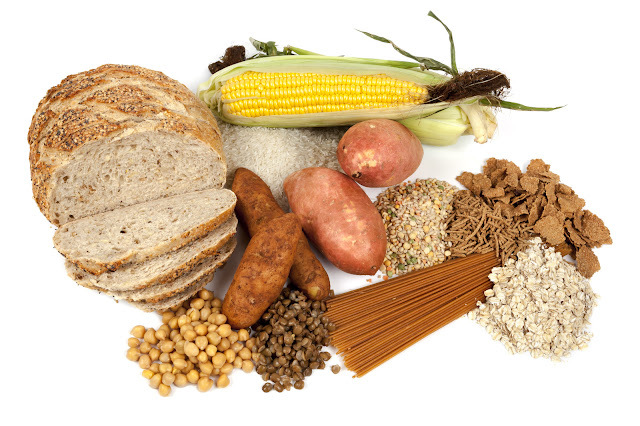 Carbohydrates For Weight Loss and Muscle Building – Are They Bad? To learn about carbohydrates and if they are bad or good for you, one must look at the complete scenario when it comes to what you eat that makes you gain weight or what to eat that makes you build body muscle and mass. Far too many people will just jump onto the bandwagon of no carbohydrates and acting like they are poison and then wonder why they are having a difficult time gaining muscle or weight loss and gain. With all the resources out there today such as body trainers, weight trainers and lifters, and fitness instructors, following the low carbohydrate routine, its easy to just follow in line without researching for yourself. Instead of blaming your fitness routines or workout schedules on why you are or are not gaining or losing, its time the focus is put more on what you eat, or better yet do not eat! In one recent study, research showed that low carbohydrate levels damaged muscle protein production after their trainings. There was a measure of the level of activity in the genes that control the growth of muscles after an intense workout with normal or lower than normal stages of glycogen’s The outcome is that carbohydrates promote very intense workouts and do stimulate the genes that allow muscles to grow. In fact, carbohydrates are extremely important, maybe even more, than any other type of protein or fat you put in your mouth to eat. One has to remember that when training vigorously and intense with weights because you’re trying to have growth in the muscle and gain or lose weight, the manner in which you eat is going to be very different than a normal person who does not workout. As far as carbohydrates for weight loss, it’s a pretty clear fact that simple carbohydrates such as sugar, or foods loaded with sugar are very bad for weight loss. That being said, the complex carbohydrates are not so bad and are even seen as great for dieting. They have a bit more calories then other foods but are also more filling. These are foods such as cereals, beans, rice, and pastas.